Jeremy is a partner and trial attorney at Altair Law®. He holds the largest personal injury verdict in Marin County history and is a two-time finalist for the SFTLA Trial Lawyer of the Year Award. Andje is a partner and trial attorney at Altair Law®. She was named by Daily Journal as one of the Top 40 Under 40 Attorneys in California and she has been a finalist for the SFTLA Trial Lawyer of the Year Award. Kevin is a partner and trial attorney at Altair Law®. He is recognized by his peers as one of the top trial attorneys in California and is on the Executive Board of the San Francisco chapter of ABOTA. Craig is a partner and trial attorney at Altair Law®. He is a member of some of the most exclusive invitation-only trial organizations, including ABOTA and the International Academy of Trial Lawyers. 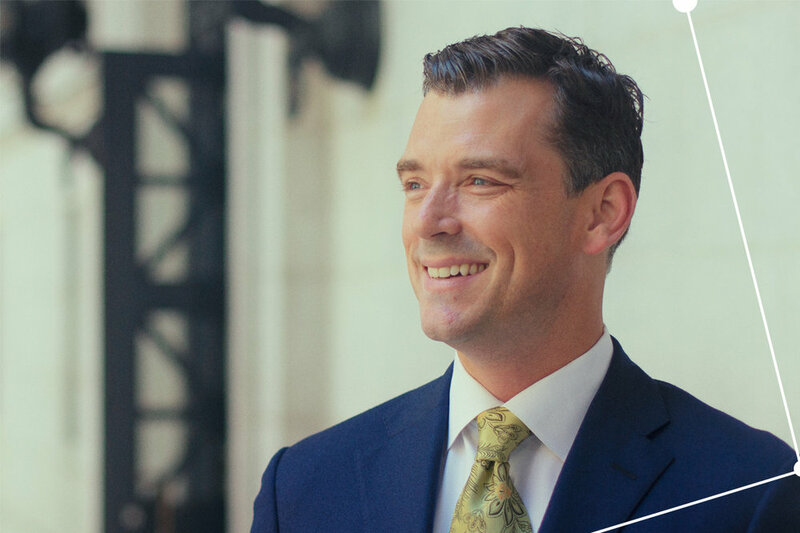 Josh is a partner and trial attorney at Altair Law®. He is recognized by his peers as one of the top personal injury attorneys in California.